Tracking Airplane Positions in Real Time. We can do that?? Mark will show how to use a Raspberry Pi to build an ADS-B receiver. 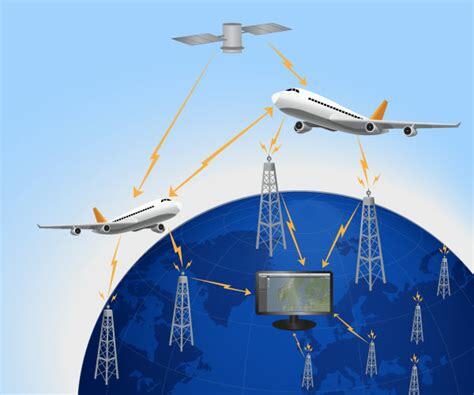 This is used to track aircraft positions in real time and plot them on a map. This program will begin inside then we’ll migrate outdoors to see how it works in real-time. 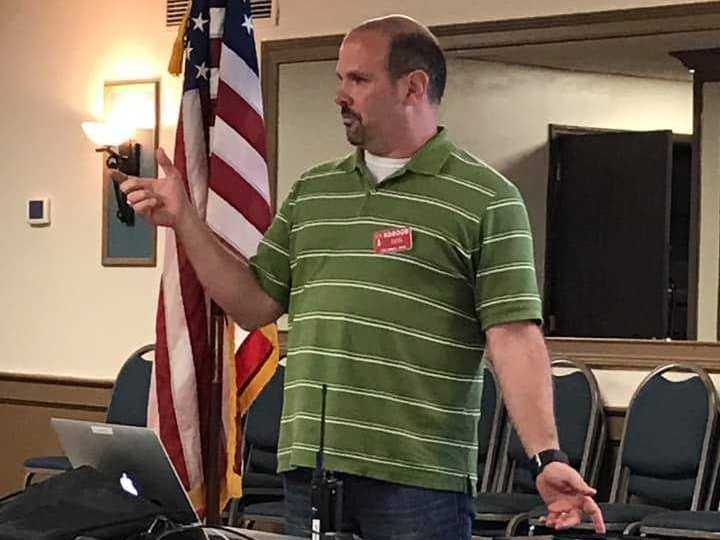 Cesi, KD8OOB, presenting "SSTV - An Introduction" at the April club meeting. Thanks, Cesi, for a great SSTV tutorial! Listen to "AB4WS Radio Show" on Spreaker. Flying Pig Volunteers Still Needed! 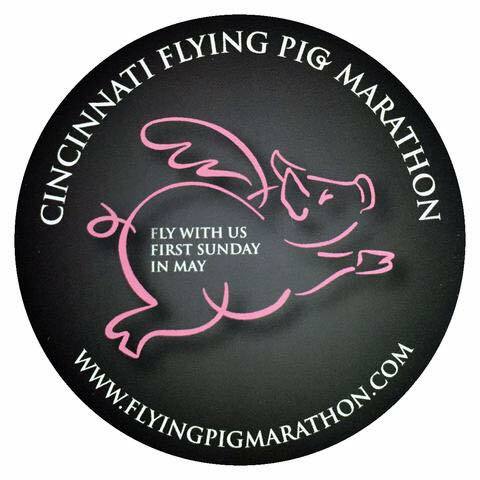 The 2019 Flying Pig Marathon will be May 2nd - 5th, and volunteers are needed. If you are interested click the button below for contact information and registration instructions. TF3JA will be transmitting images of Icelandic glaciers photographed in a time before we knew climate change existed. 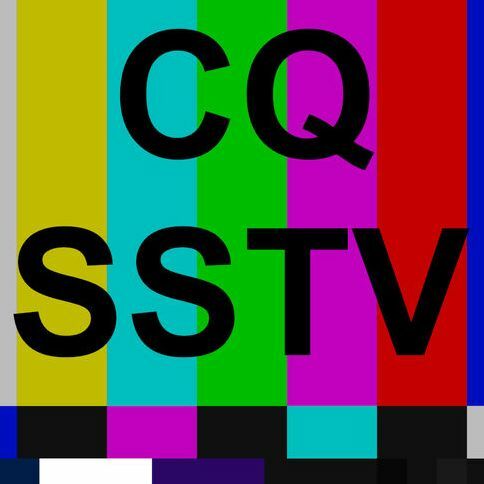 They will be transmitted on 14.230 MHz (+/- 5 kHz), at 1pm / 6pm / 11pm GMT. This event celebrates the huge part Guglielmo Marconi played in the invention of radio. 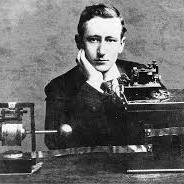 IMD is held annually to celebrate the birth of Marconi on 25 April 1874. Award available. Free admission on Sunday, May 19, 9am - 1pm. 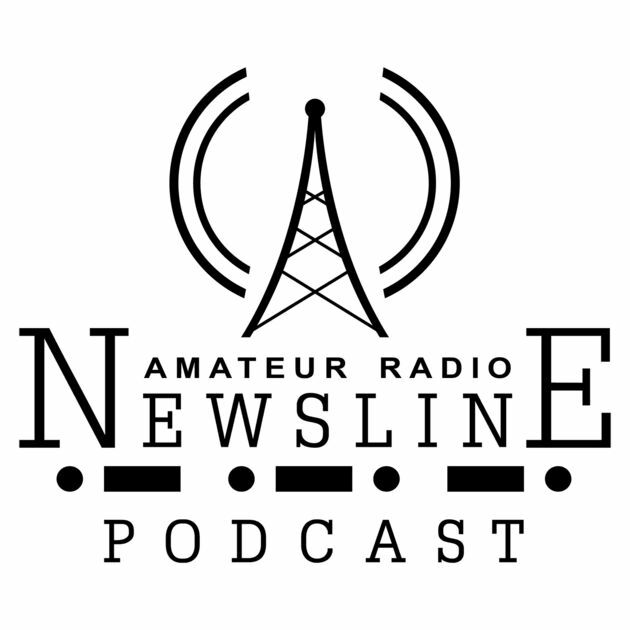 Nominatitons are now open for Young Ham of the Year Award named in memory of Amateur Radio Newsline's Bill Pasternak, WA6ITF. 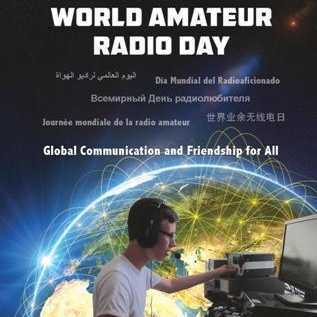 Information about eligibility is available at the Amateur Radio Newsline website, www.arnewsline.org, under the YHOTY tab. Nomination forms must be received before May 31, 2019. 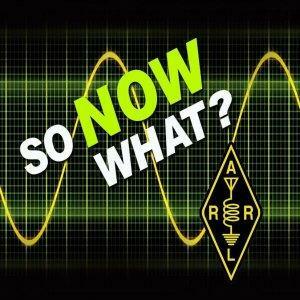 The ARRL has launched a new bi-weekly podcast geared to those who are just getting started on their Amateur Radio adventure. Whether you’re new to the hobby, looking to get back on the air after an absence, or just curious, check out this new opportunity. Follow NKARC on Facebook, Twitter, and Yahoo Groups. 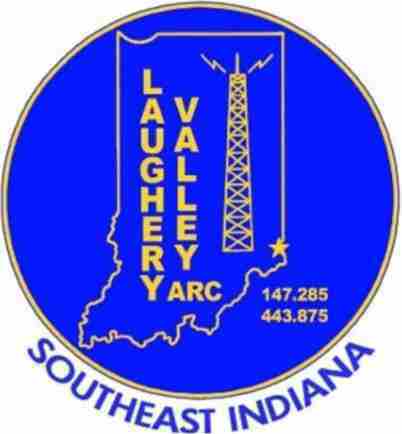 © 2018, Northern Kentucky ARC. All rights reserved. Design: HTML5 UP & NKARC.